I talked for a few seconds to the very approachable team member who informed me that they were focusing on colonial artifacts and will gently place the later ones aside for others to peruse. 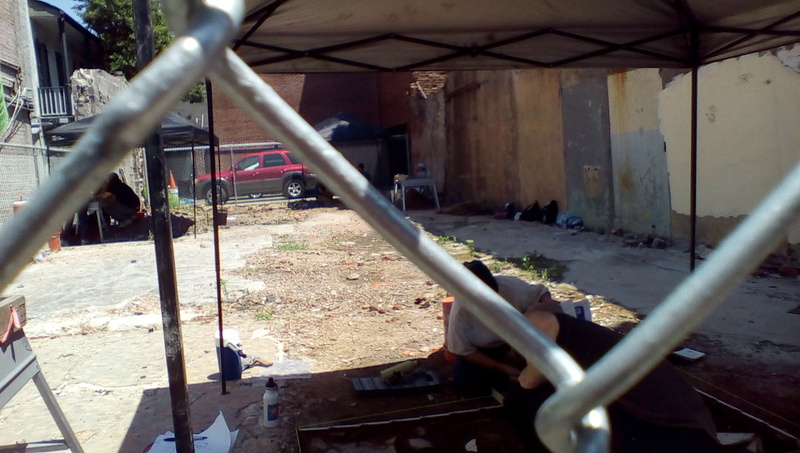 This team is also doing two other digs presently, one in Treme. This entry was posted in French Quarter, History, New Orleans colonial period and tagged Royal Street, Royal Street dig.